Hey! ! It is HIRO! ! I watched this advertisement in the last train. 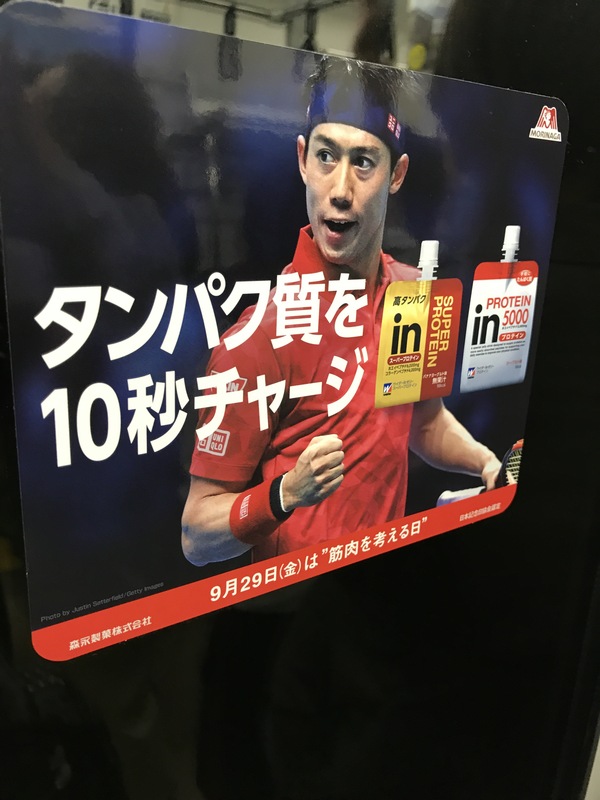 【Charge protein for 10 seconds. 】 Although the number of times is small, muscle training continues at week 3. Abdominal muscle, push up. Back muscle. Squat. Protein is important for muscle. I also drink protein every day. I would like to make a body like Mr. Gakuto and penicillin Mr. Hakui. Continuation is power. Let’s make it over time! see you~.